The tough yet comfortable collars are made from nylon and are stitched to a very high standard. 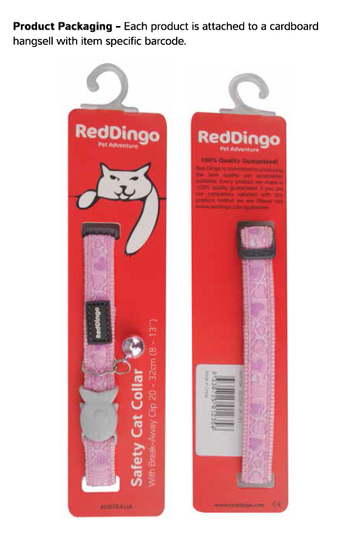 There’s no boring buckle with the Red Dingo collars either as the cat collar has a fashionable fish motif with bell made from durable acetal plastic and they look like normal collars during the day. 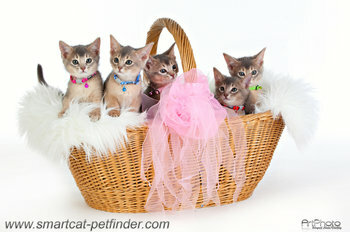 The fish clip acts as a safety device as it releases under a 2kg/4lb load should the cat become caught.